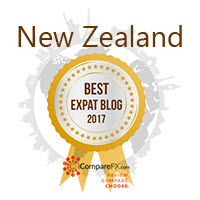 Named the Top Expat Blog in New Zealand by iCompareFX (April 2017). 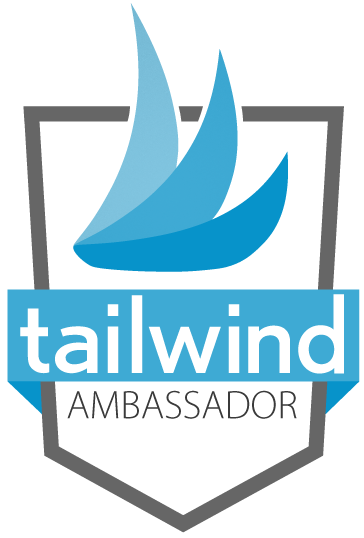 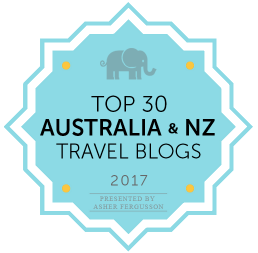 Ranked amongst top 20 Australian and New Zealand travel blogs for 2017 and 2016 at Pretraveller. 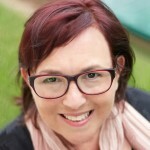 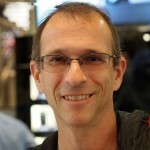 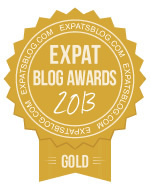 Featured at the top of Expat Arrivals list of Best Expat Blogs in New Zealand. 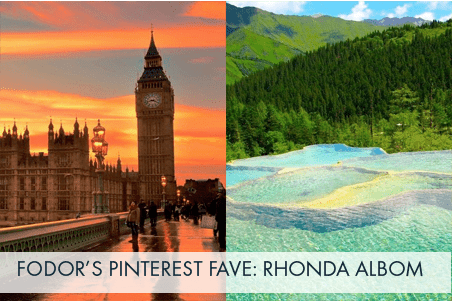 A collection of photography by Rhonda Albom can be found at Amazon and Zazzle.